Our certified compliant cleanroom technicians provide viable and non-viable cleanroom cleaning programs tailored to the needs of each facility. Certified Technicians provide cleanroom and laminar flow hood certification and testing for Fumehoods, Isolators and Biological Safety cabinets. ACM’s cleanroom environmental monitoring (EM) tests bioburden for verification of alert and action limits during dynamic and static conditions. ACM’s offers Protoclean protocol services for cleanroom construction according to clean-build specifications. 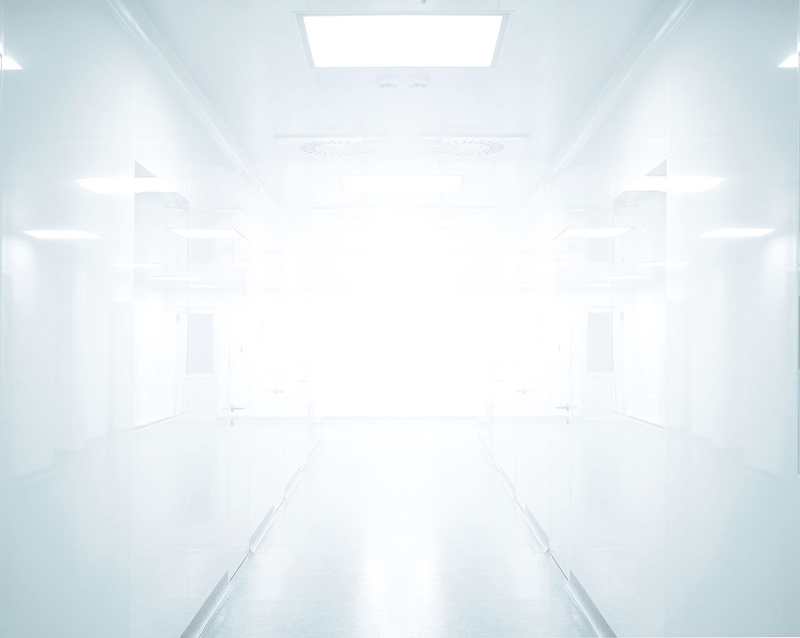 Our cleanroom consulting and training professionals offer custom training classes for aseptic gowning, cleanroom protocol, GMP cleanroom cleaning, trafficking procedures and will assist with SOP revisions and development. ACM offers essential cleanroom cleaning supplies, solutions, disinfectants, Nilfisk HEPA filtered vacuums, mops, wipes, equipment, garments and consumables. You can proceed online to receive a quote by clicking the icon above or you can contact our office directly at 800-649-4625. 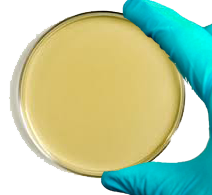 Advanced Cleanroom Microclean is an ISO 9001:2008 certified cleanroom cleaning and facility service company. ACM was founded in 1982 and was the first to offer GMP and non GMP cleanroom cleaning services and supplies. The foundation of ACM’s success can be found in its mission statement: Guaranteed Effortless Compliance, improving our customer’s savings and bottom line profits. ACM provides cleanroom services for the following industries: Compounding, Pharmaceutical, Vaccine, Medical Device, Semiconductor, Electronics, Aerospace, Food, Cosmetic, Solar, Auto, Data Centers and many more. ACM develops systems and SOPs in compliance with cGMP, FDA, USP 797, Aerospace, ISO and IEST RPs. Adherence to these standards reduces deviations eliminating FDA 483’s, saving our customers significant costs, improving yields, product safety and consumer confidence. Please browse our website, see the results, hear the praise from our customers and learn how ACM can provide your company with Guaranteed Effortless Compliance.